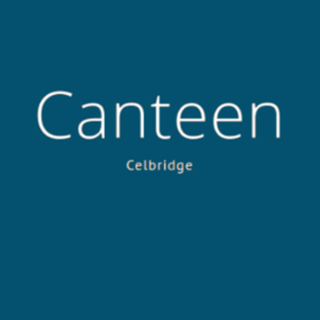 Canteen is a neighbourhood restaurant, serving modern Europeaen food, located in the center of Celbridge, Co.Kildare. Run by James Sherdian and Soizic Humbert. Our second time here and both times were amazing. The food and service are fab. As a coeliac there is an amazing variety on their menu to eat, food is rich and delicious. A bit pricey but you are paying for quality. Looking forward to my next visit ! Fantastic meal, a restaurant like this is very welcome in Celbridge! Had the pleasure of bringing a number of my colleagues for a very special retirement party to Canteen. Soizic and team could not have been more accommodating in terms of responding to my many requests. 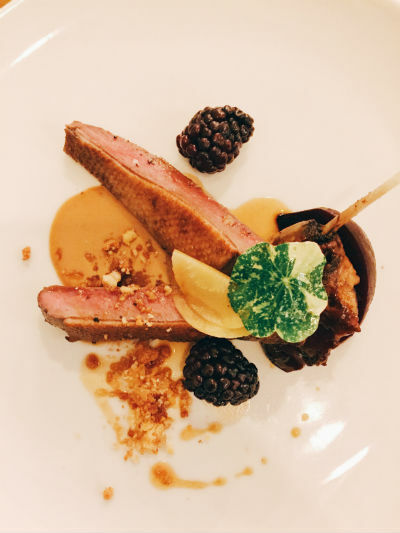 We were greeted warmly and enjoyed a splendid early bird, each plate of the highest quality. We were unanimous in our praise of a wonderful experience. Thank you for making a special event so special! We really enjoyed our meal in Canteen. Early Bird had a great selection of starters, mains and desserts. We were last to leave the restaurant but nobody put us under any pressure. Totally recommend! Canteen... the food, the staff, the environment.... its always a cut above everything else for quality ingredients and balanced menus. I've never had anything like rabbit lasagne - incredible. My dining partner played it safe and had beef. Also amazing. Desserts were equally inventive and delicious. 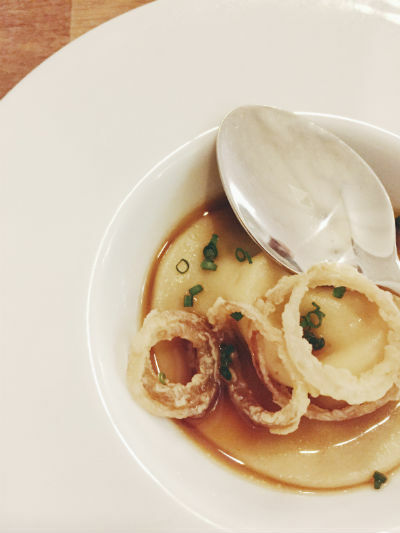 It's been awhile since I ate at Canteen and I forgot how good the food is. 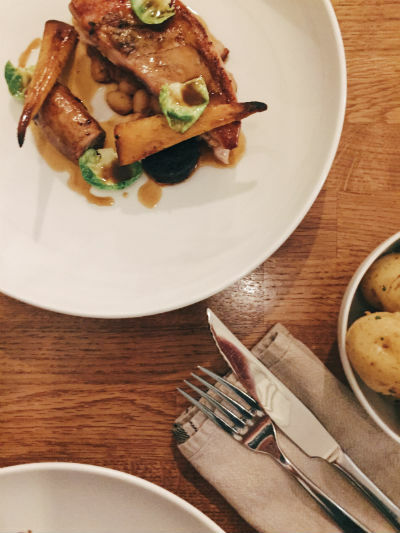 Really enjoyed lovely food in a casual setting. Food was delicious and always is. You can feel the love and care put into the place as soon as you walk in. A restaurant I hope stays true to itself and keeps the standard it's set. Beautiful meal with fantastic service. Will definitely be back. Sublime as always. Favourite restaurant. Thank you for a wonderful lunch. Birgitta was thrilled with her beautifully decorated desert. The beef was out of this world! See you soon. Food was excellent, service was very good. Atmosphere was good. We had the early bird menu which is good value for money. I would consider the normal menu expensive. Will be back for the early bird. Thank you. 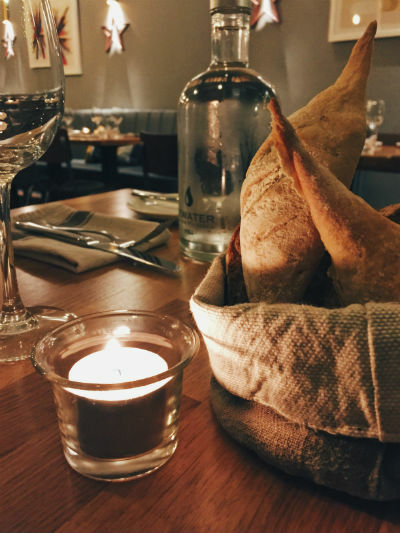 Always a delicious treat to eat here, so lucky to have such a fantastic dining experience right on our doorsteps in Celbridge, already planning our next visit! Always enjoy. Fabulous food and service. Exquisite food and service as always. Couldn't recommend it enough! We have eaten in canteen a few times now and we have never been disappointed. Food is always amazing as is the service. Always happy to recommend to family and friends. All three courses were exceptional and the Soufflé was the best I have had.